First, with the ball on their 25, Franks passed for three yards to tight end C'yontai Lewis . 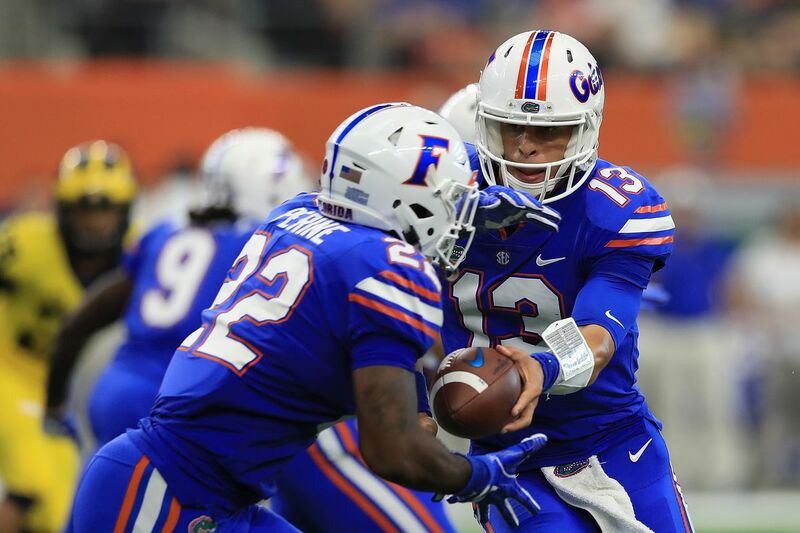 Tennessee defensive coordinator Bob Shoop unveiled some previously unseen schemes in Tennessee's 26-20 loss to Florida on Saturday at Ben Hill Griffin Stadium . North Korea said Saturday it was bent on nothing less than military "equilibrium" with the United States. President Donald Trump on Sunday mocked the leader of nuclear-armed North Korea as "Rocket Man" while White House advisers said the isolated nation would face destruction unless it shelves its weapons programs and bellicose threats. 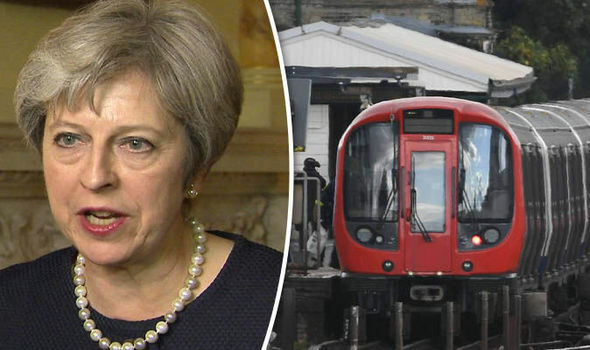 The manifesto - suggesting Brexit could make Britain the most successful country in the world - was seen in Whitehall as a power play to undermine Prime Minister Theresa May ahead of the Conservative party conference. Johnson's only comment since his Telegraph article was published was on Twitter, where he said he was "looking forward" to May's speech in Florence later this week. 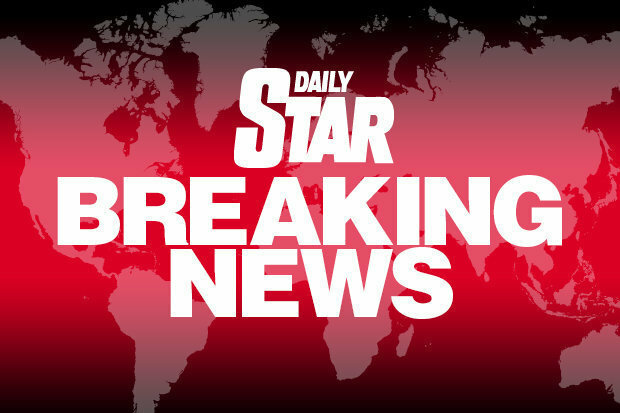 Dozens of armed officers and firefighters surrounded the plane headed to London's Heathrow Airport Sunday after they received a "security alert", a spokesman for France's national gendarme service said. "It was pretty intense disembarking the aircraft though - we had to step off the aircraft and form a single line with armed officers by the side of each of us with dogs". Basu said the first arrest was "significant". The property is registered to an elderly foster couple who had been honoured for their work with child refugees. British Home Secretary Amber Rudd dismissed US President Donald Trump's tweets in the wake of Friday's terrorist attack in London as " pure speculation ". The city is just over three hours away from Paris by train. "It appears that the students are fine, considering the circumstances, though they may require additional treatment for burns", it said. France 24 reported that the attacker "justified her actions by saying she herself had been the victim of an acid attack when she was younger". All four of the tourists are in their 20s.